Reprinted by arrangement with the Vladimir Nabokov Literary Foundation, and by courtesy of Vintage Books, a division of Random House, Inc., New York, and Penguin Books Ltd., London. ADAonline's annotations and its ADA text use the page and line numbers of the Vintage edition (New York, 1990), which preserves the pages of the 1969 first American and English editions but also incorporates both Nabokov's 1970 "Notes to ADA by Vivian Darkbloom" and corrections to the novel made by Vladimir Nabokov, Dmitri Nabokov and Brian Boyd. The annotations in ADAonline are updated versions of a series of instalments first in the print journal The Nabokovian (1993-2015) and, since 2018, on thenabokovian.org, the website of the International Vladimir Nabokov Society. There, under Annotations: Ada, new instalments become available three times a year to members (membership ($20 waged, $10 student) is available here). After eight months on the Nabokovian website, the updated hyperlinked version of the next chapter will appear on ADAonline. A page of the website also carries light notes by Brian Boyd to the remainder of Ada, but this too is available only to Vladimir Nabokov Society members. Brian Boyd's Nabokov's Ada: The Place of Consciousness ("an instant classic" – Nabokov Studies; "magnificent" – Washington Post) is available in the revised and expanded edition (2001), with a hundred new pages of text and two new indexes, from Cybereditions.com, either as an e-text or as a quality paperback. This edition was awarded the NOJ (Nabokov On-Line Journal) 2012 Prize for Best Contribution to Nabokov Studies 2000-2011. 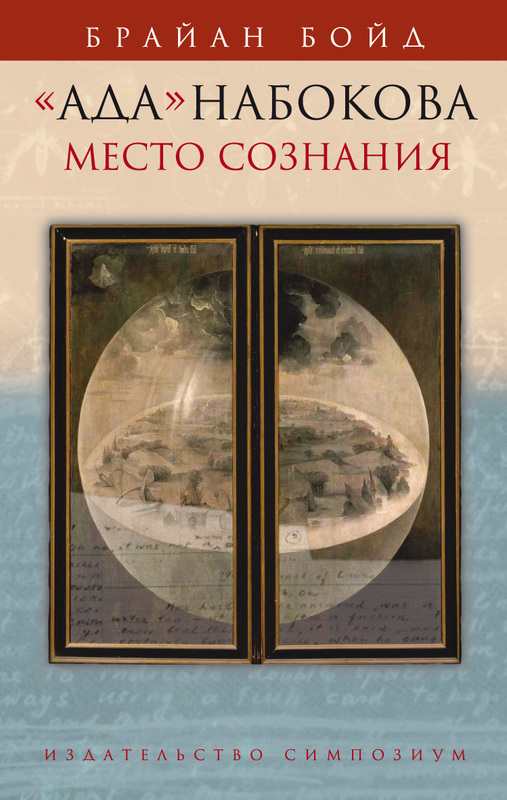 It is also available in Russian ("Ada" Nabokova: Mesto soznaniya), translated by Gennady Kreymer and published by Symposium, St. Petersburg (2013).